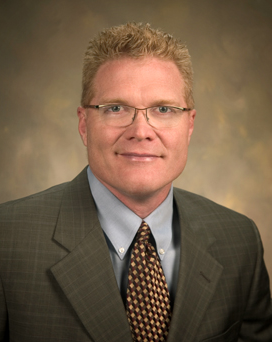 Business owner and CPA, Ralph Roberts works personally on each clients financial reports. Restaurant, Retail Store, Physician, we offer the service & expertise. Between Ralph and his office manager, Laurie, they bring over 50 years of combined experience. We work quickly to turn around your tax return, so you have access to your money quickly. 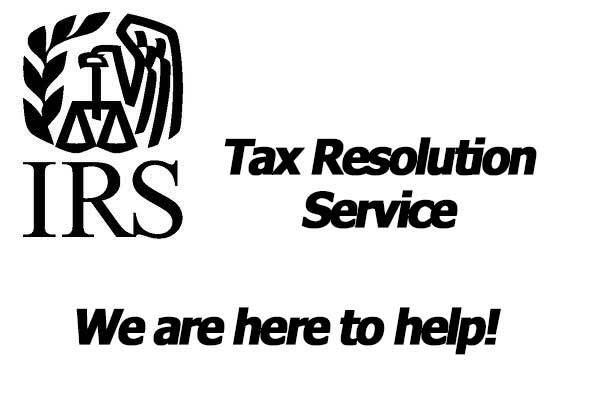 Here are the links to look up the status of your IRS and State of Michigan tax refunds. For federal returns, visit the IRS here. For the State of Michigan, visit here. 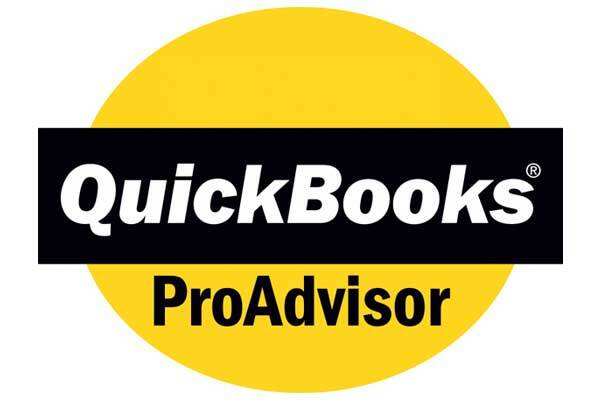 As QuickBooks Pro Advisor, we bring our expertise to your company setup to save you time and money. Ralph loves to help people with IRS challenges. Let Ralph help you resolve back taxes and protect you from IRS liens and levies. Ralph has the experience and knowledge you need to negotiate with the IRS on your behalf. Dealing with the IRS isn’t always straightforward, and you need a professional with the right education in your corner. As a member of the American Society of Tax Problem Solvers, Ralph has joined with the only non-profit professional association dedicated to providing IRS & NASBA-approved continuing education in the field of Tax Problem Resolution.